Along with WALKMAN family Xperia E1 announcement, Sony made another Android presentation today. This one is a mid-range 6.0 inch phablet, the Xperia T2 Ultra. Sony designed it specifically for Asian and African markets where big screen smartphones are all the rage and will compete against the likes of the Samsung Galaxy Mega. The Xperia T2 Ultra has a 6.0-inch, 1280x720 resolution display with TRILUMINOS, Mobile BRAVIA Engine 2 and other fancy words Sony likes to use for displays that are often underwhelming. There is a 13 megapixel Exmor RS camera on the back and a 1.1 megapixel Exmor R camera on the front. On the inside, the Xperia T2 Ultra has a quad-core Snapdragon processor clocked at 1.4GHz, 1GB of RAM and 8GB of storage space expandable with microSD cards. Another nice addition of Xperia T2 Ultra is it’s 13MP back camera with HDR and image stabilization. 1080p video recording is certainly there with 1.1MP front camera. Android 4.3 is there inside the T2 Ultra. Powering all this is a large 3,000mAh battery with Sony's Battery STAMINA mode. 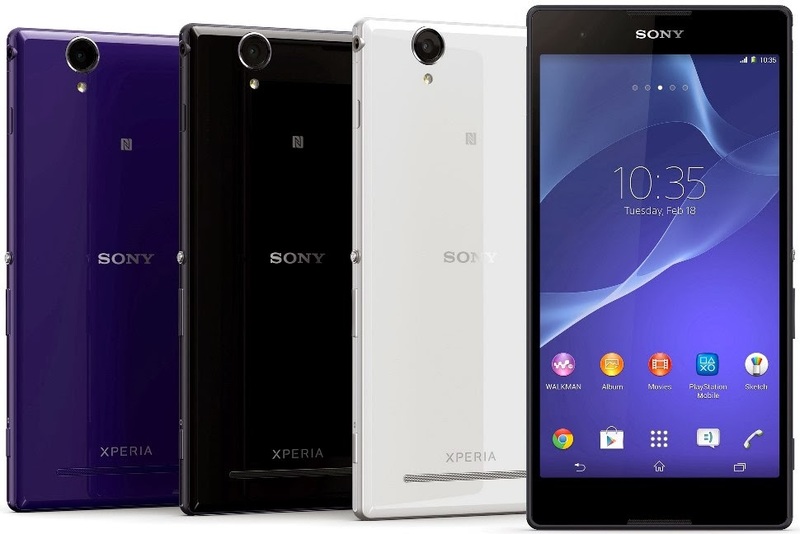 The Sony Xperia T2 Ultra will be available in two variants, the single SIM T2 Ultra and the dual-SIM T2 Ultra dual, in black, white and purple. As always we have no price and release date in our hand. But I guess any price beyond $400 mark will make people think twice before buying this phablet. 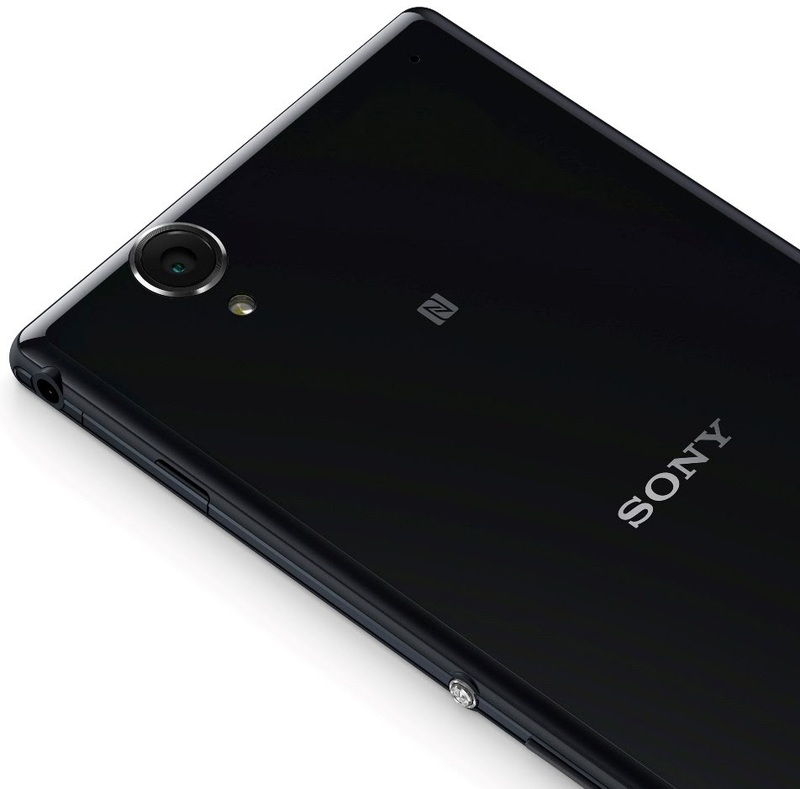 Read the PR to know more about Xperia T2 Ultra. Xperia T2 Ultra dual variant offers a new experience through the incorporation of Sony’s latest generation of dual SIM mobile technology. Users can set up both SIM cards independently with custom ring tones and one-touch switching between SIMs before making calls or sending texts. Sony’s dual SIM management technology means that users can keep both SIMs active, never missing a call, even whilst talking on one of them.